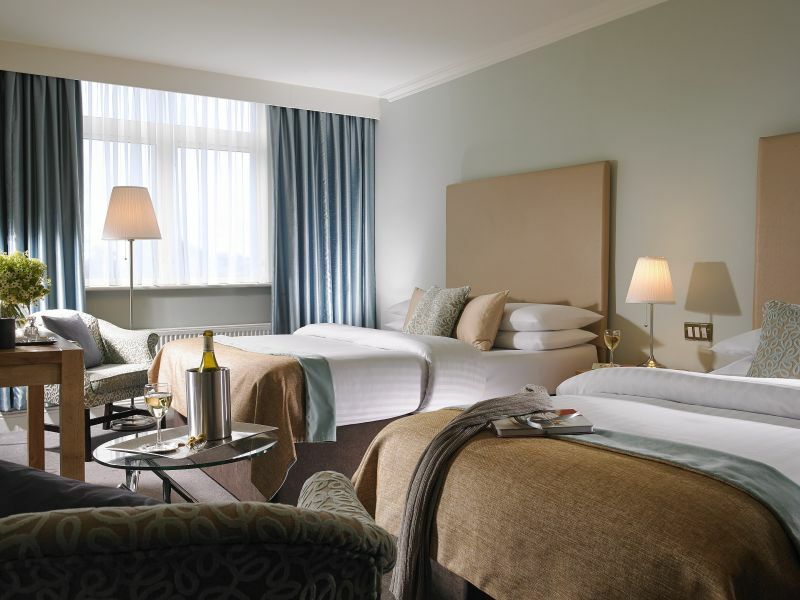 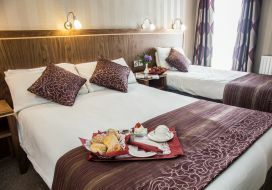 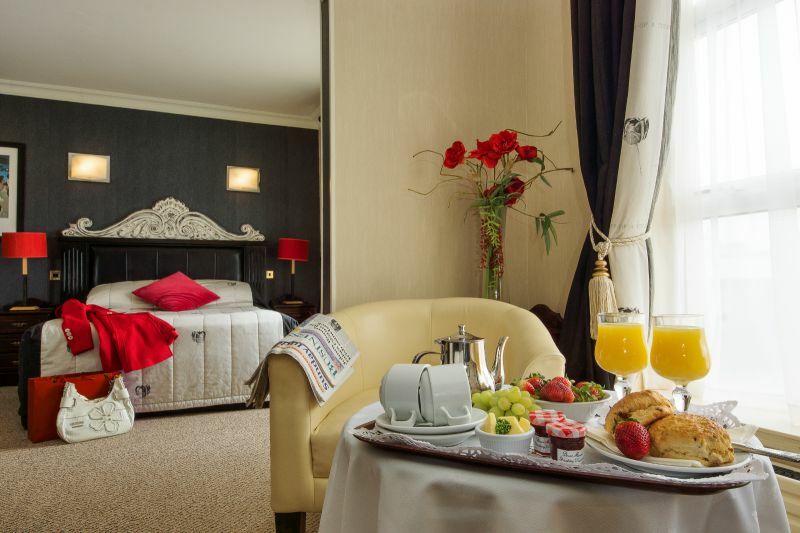 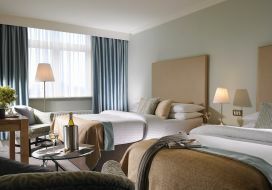 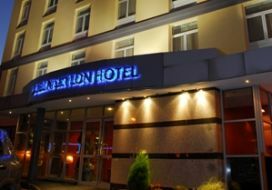 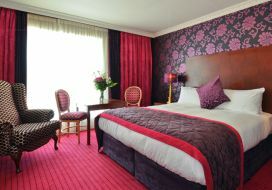 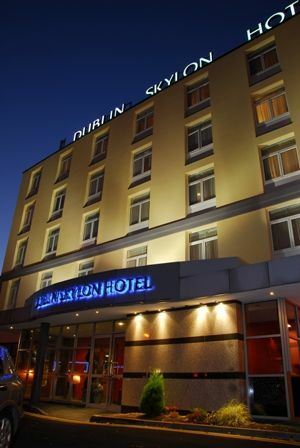 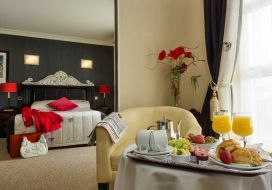 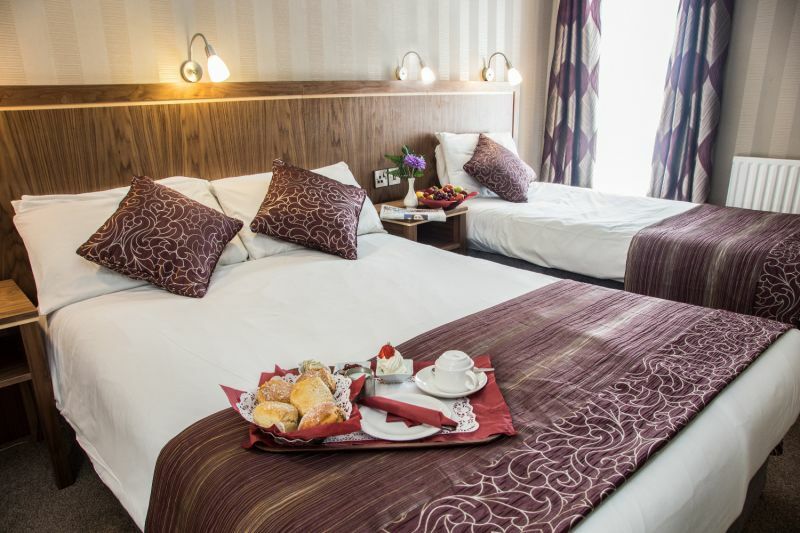 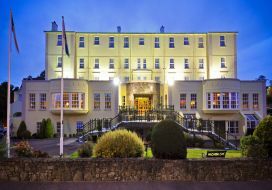 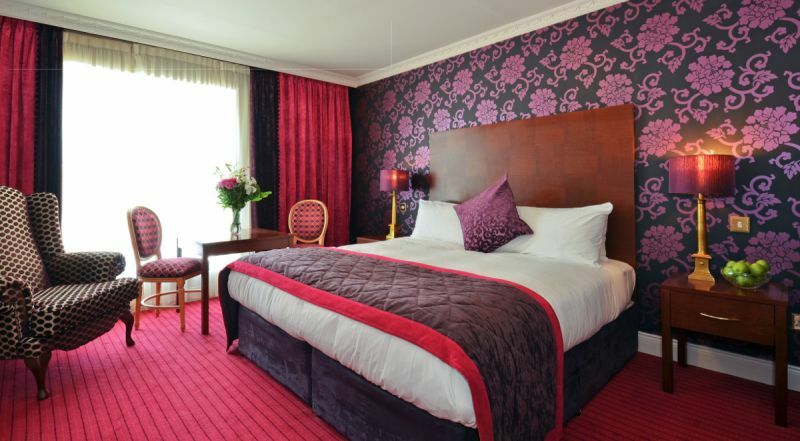 Each Brian McEniff Hotel has something different to offer our guests, if it’s a city break in our 4 Star Dublin Skylon Hotel Drumcondra, or the beauty & old world of the 4 Star Sligo Southern Hotel they offer great deals Midweek & Weekends so you can relax and enjoy some retail therapy the best of both worlds. 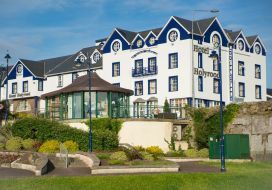 Join us in Beautiful Bundoran at the 4 Star Great Northern Hotel conference & leisure centre 18 hole golf course situated overlooking the Atlantic on the cliff edge or the Holyrood Hotel, Blue River Leisure Centre & Escape Beauty Spa, Main Street Bundoran enjoy a stroll in the fresh sea air along the lovely cliff walks near the hotels and great music and fun in the evenings. 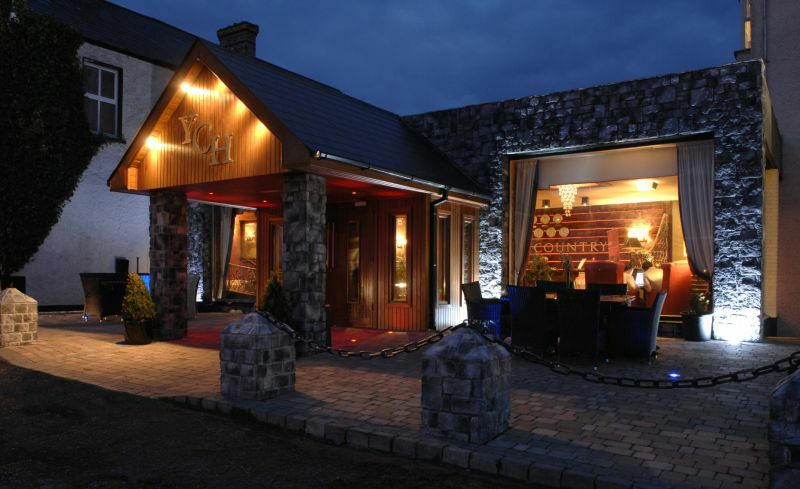 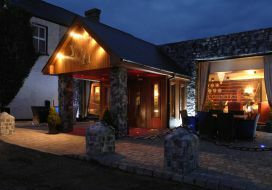 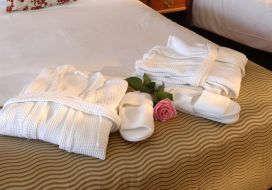 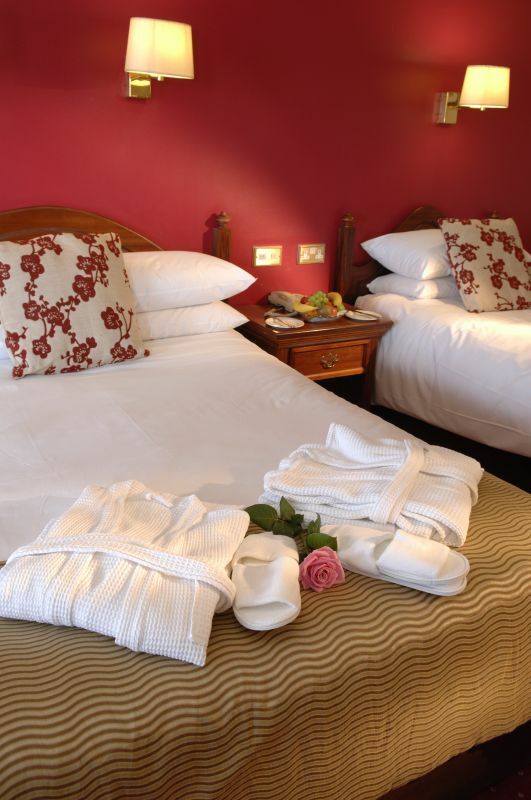 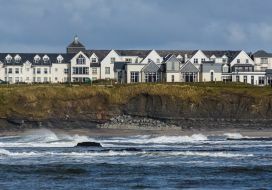 Yeats Country Hotel Rosses Point Country Sligo, located on the shores of the Atlantic Ocean. 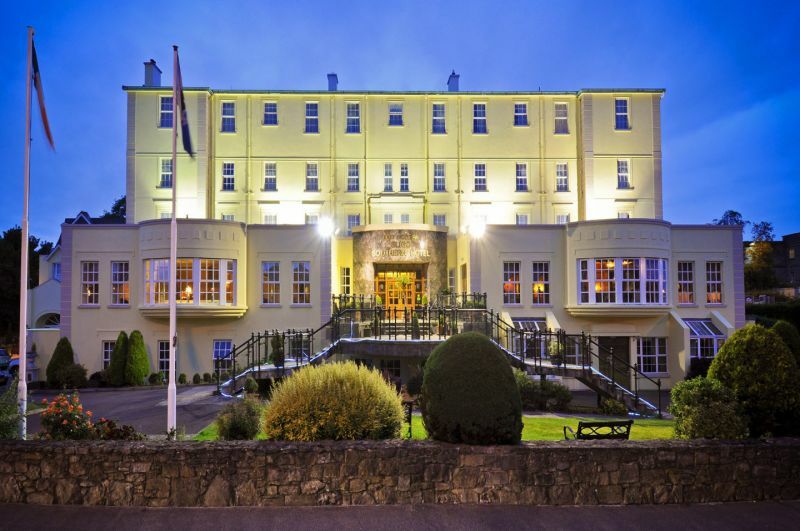 With a Blue flag beach and a challenging 18 hole golf links nearby, the Yeats Country Hotel Spa & Leisure Centre provides its guests with a taste of leisure and relaxation amongst the breathtaking beauty of the North West of Ireland. 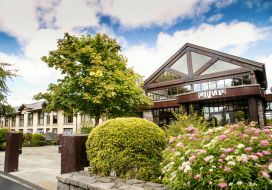 Westport famous for the tidiest town in Ireland several years with its beauty and heritage one can soak in the atmosphere of great tradition here at the 4 Star Westport Woods Hotel leisure centre & spa situated under the majestic Croagh Patrick on Quay Road just a few minutes outside Westport Town & next door to Westport House. 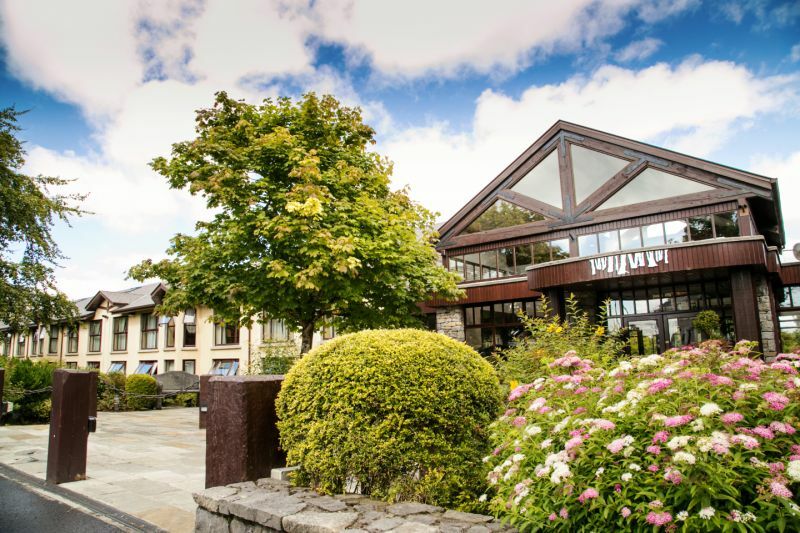 It’s the ideal place for your break filled with activities and like all the Brian McEniff Hotels with comfort and the traditional family hospitality of home away from home. 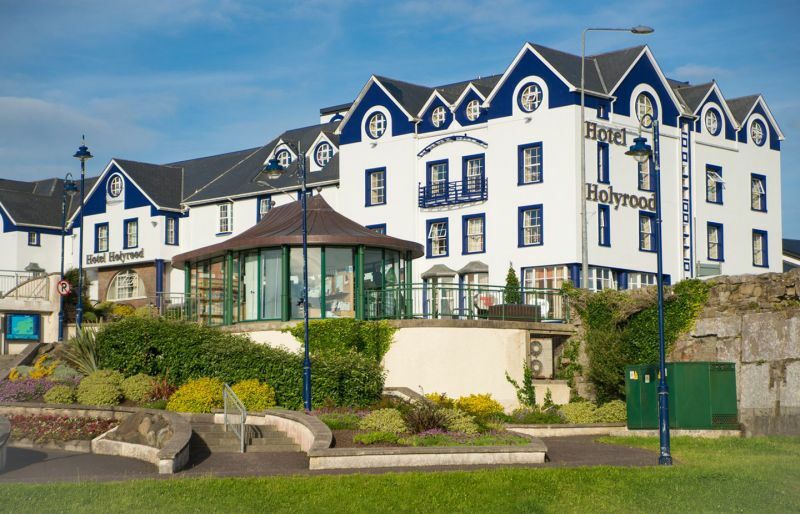 Explore the Wild Atlantic Way routes and stay at the Brian McEniff hotels.